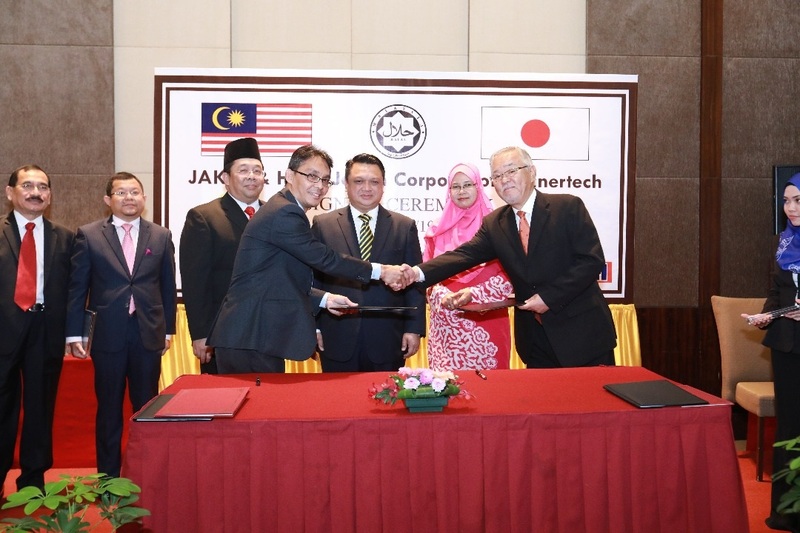 We are excited to announce that our holding company, Global Haltech Sdn Bhd (GH), was officially appointed as strategic partner of Jabatan Agama Kemajuan Islam Malaysia (JAKIM) and collaborative partner of Halal Japan Corporation (HJC)! 7FoodPillars is one of the subsidiaries under GH, which is a Halal Science consortium offering a complete Halal solution from “Lab to Shelf”. The partnership with JAKIM and HJC served as a giant leap for 7FoodPillars, as a leading manufacturer of innovative Halal Testing Kits under GH. The strategic partnership of GH and JAKIM was forged under Malaysia International Halal Academy (MIHA) on capacity development of Halal Science-related activities and programmes in Malaysia and abroad. This is in line with JAKIM’s current efforts to empower Malaysia’s halal ecosystem globally through awareness and development of halal innovation and technology. 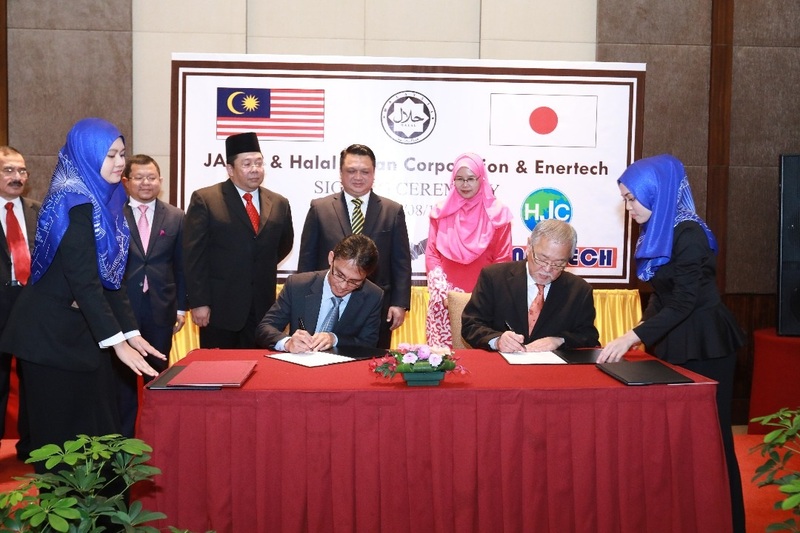 GH also strengthened collaborative partnership with Halal Japan Corporation (HJC) by signing Memorandum of Agreement (MoA) to proffer expertise in Halal Science, with the aim to set up Halal Laboratory and organize Halal Lab Assurance Program in Japan. The Signing and Exchange of MOA and the Certificate Presentation Ceremony were held at Putrajaya Marriott Hotel on 19 August 2017 and were witnessed by DYTM Tuanku Syed Faizuddin Putra ibni Tuanku Syed Sirajuddin Jamalullail, Raja Muda of Perlis. 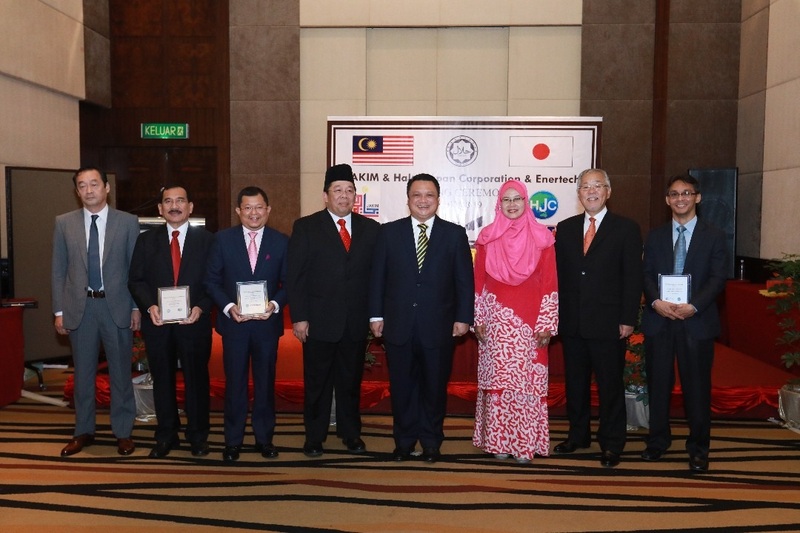 Through these partnerships with JAKIM and Halal Japan Corporation, we hope the awareness and knowledge in Halal Science are able to reach out a wider community locally and also globally.